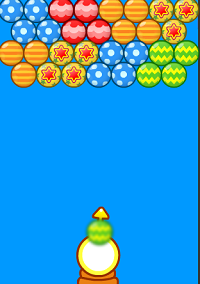 Destroy all the bubbles by clicking them in groups of the same color. 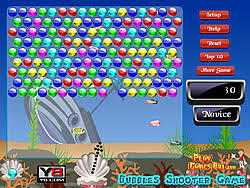 Use jelly fish if you want to remove single bubble.. 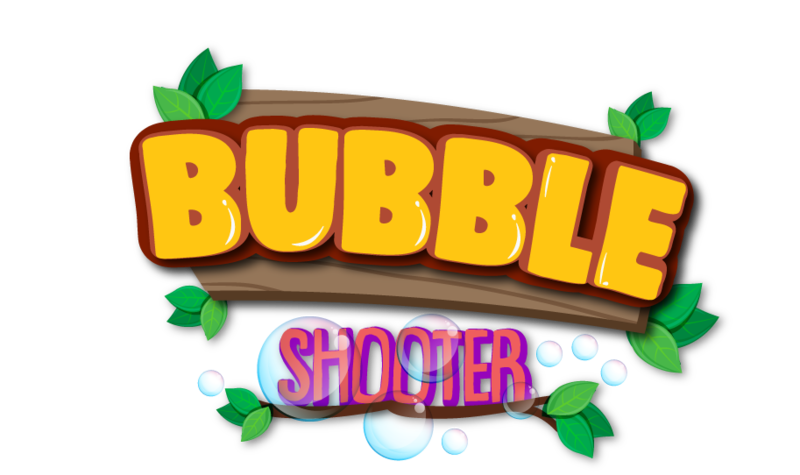 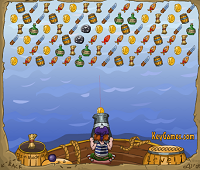 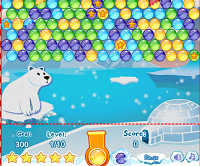 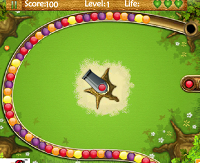 Earn bonus points for clearing lots of bubbles at once, and whatever you do—don't let the bubbles reach the bottom! 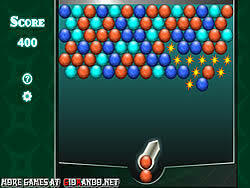 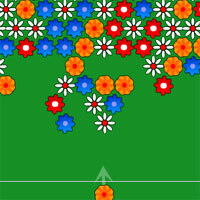 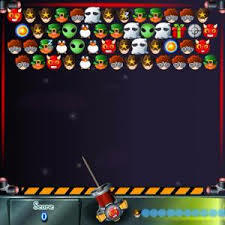 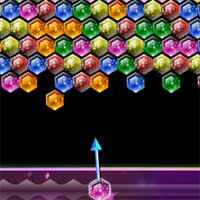 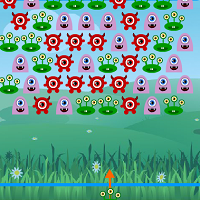 Mouse = Aim & Shoot Clear clusters of 3 or more bubbles from the screen as quickly as possible.